Christina HeeKyung Kang has a multicultural background: attended the International High School in Geneva, obtained her BFA in Textile Design from the Rhosde Island School of Design, completed her MA in Visual Arts Administration at New York University. 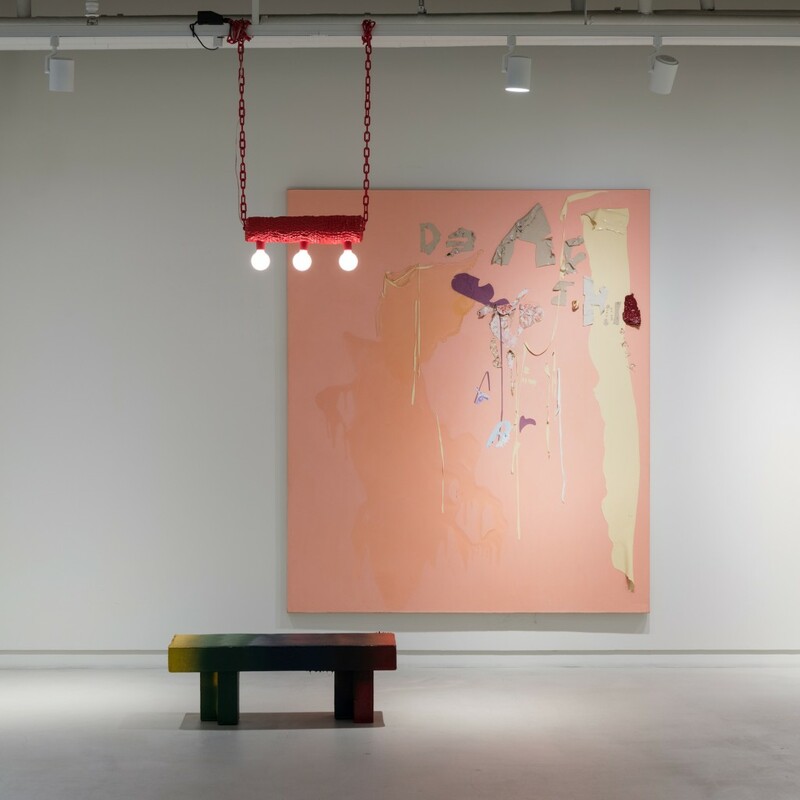 It was followed by various working experiences in the primary and secondary art markets in both Korea and New York. Along with her thriving career in art administration is her growing art collection, which spans over two decades. 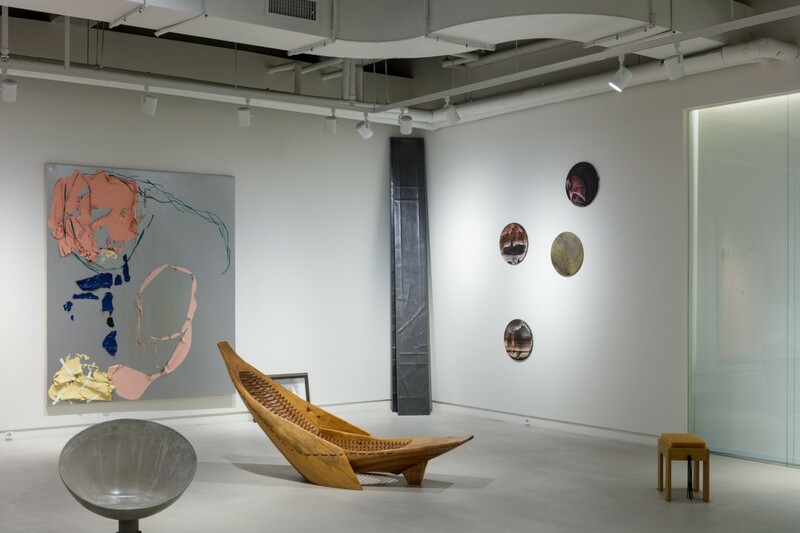 Christina H. Kang has shared with Larry’s List how her art education and multicultural background has influenced her perception in art, as well as how she would feel bad to keep her “children” in storage. 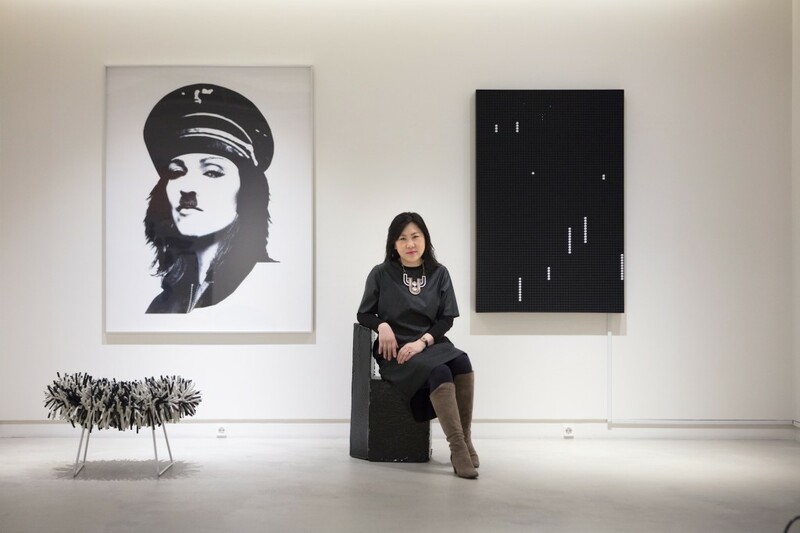 Christina Heekyung Kang in front of pieces from her collection. Photo: Jinkyun Ahn. Courtesy of Christina H. Kang. Ever since I was young, I would go to galleries in Korea and in Soho back in the 80s and 90s with my parents to see the shows and to purchase art. Especially my dad, who passed away last year, was such an inspiration for my collection. He loved art with passion and with all his heart! Eclectic…. fun and unique to reflect my persona is a very important factor. I have to be attracted by work— either love at first sight or growing attraction seems to be the main motivation. 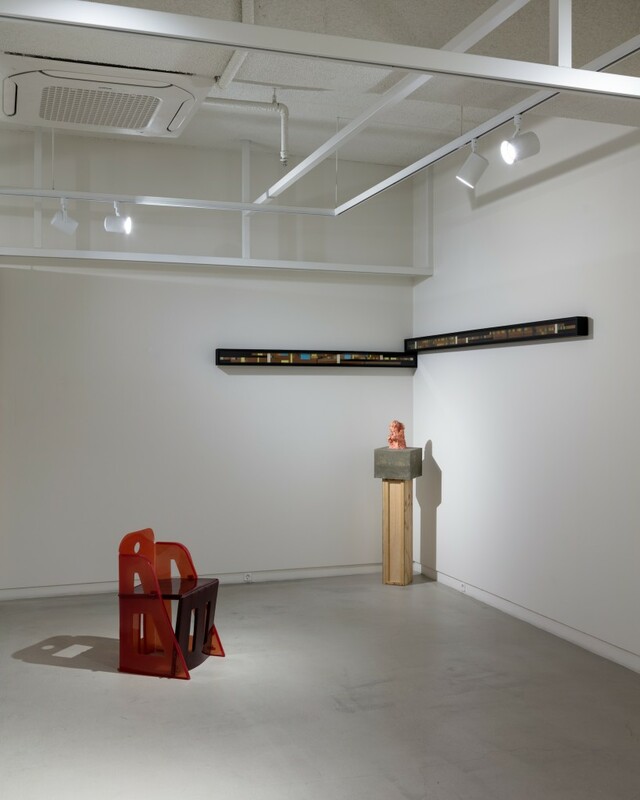 From left: Gaetano Pesce, Jeanne Chair, 2016, then two works by Cody Choi: The Cliché, 1995 (on the wall) and The Thinker (miniature), 1996 (sculpture). Photo: Jinkyun Ahn. Courtesy of Christina H. Kang. It seems like my first love, which means my first purchased art in 1995 were Cody Choi’s corner paintings (image above), and my recent acquisition by Barbara Kruger. I have been collecting many young artists (now not so young artists anymore) and some interesting artistic designers’ works that are also functional, like Max Lamb, Maarten Bass and Katie Stout, Guetano Pesce, Hugo Franca, and M/M(Paris). I am now collecting many women’s works such as Ann Veronica Janssens, Amanda Ho, Cindy Workman, Sophia Petrides and Barbara Kruger. I do have a good group of talented Korean artists’ works as well. 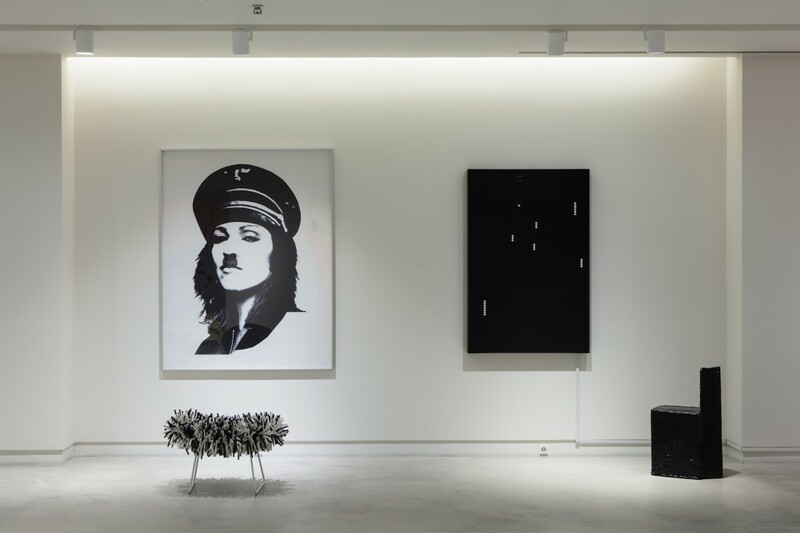 Works by Cindy Workman, Jon Flack, Dan Kopp, Komplot, M/M (Paris). Photo: Jinkyun Ahn. Courtesy of Christina H. Kang. I think it’s not about the type or medium, rather depends on my own personal phases when I am encountering art which attracts me, tells me a story and unites as my personal art collection. This is a key to my collection. How has your arts education background influenced your taste and perception of art and art collecting? I went to Rhode Island School of Design (RISD) as an undergrad which has shaped my artistic taste and perception of art. Also, living in NYC for 17 years and having my own consulting company and having been to NYU for the Master program in art administration helped me so much to learn about art and also its industry as a big picture. Artworks by Katie Stout, Joyce Kim and Max Lamb. Photo: Jinkyun Ahn. Courtesy of Christina H. Kang. How does your multicultural background influence your taste and perception of art and art collecting? I think growing up in Geneva, Switzerland as a high school student at age 16 shaped my openness in the selection of art. Especially I think I am quite versatile in the medium of art: photo, ceramic, plastic, painting, etc. In 1995, a work by Cody Choi, who was an artist in the Korean pavilion at Venice Biennale 2017. 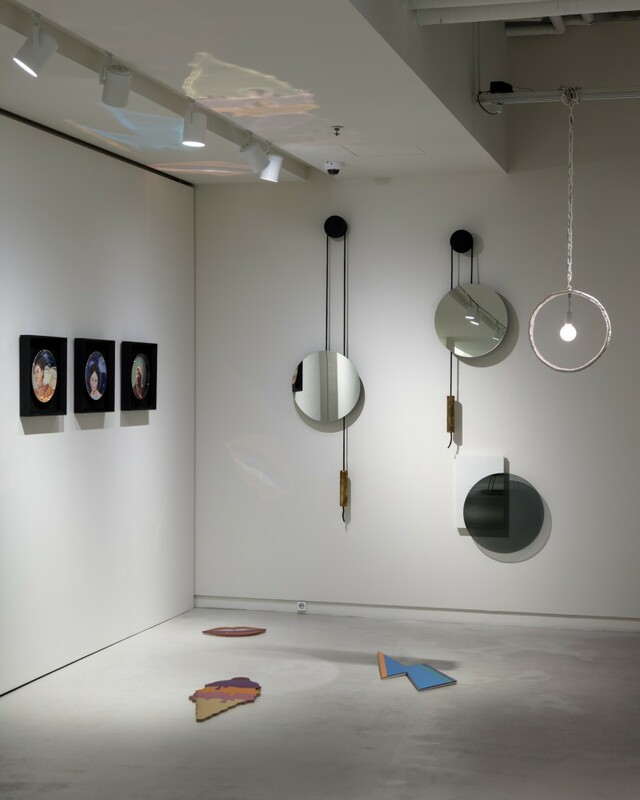 Works by Joyce Kim, Jonathan Monk, Diogo Pimentão, Miriam Cabessa, Wintercheck Factory, Hugo França, and Natalia Roumelioti & Odysseas Olysseou. Photo: Jinkyun Ahn. Courtesy of Christina H. Kang. 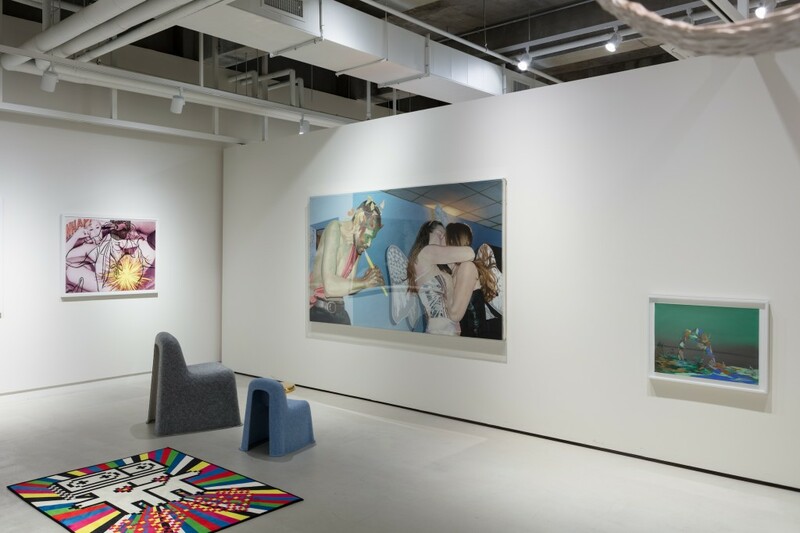 You recently present your art collection publicly in a gallery in Seoul. How was the experience? Funny that I consider my art collection as children and a lot of them have been in the storage since I moved from NYC to Seoul and I have been feeling so bad for them (ie. my children) and decided to open most of them. I also thought that public could come and see the artworks more freely than being displayed at home. The gallery is so sophisticated (which is why it is called Sophis Gallery) and the owner encouraged me to open the collection to the public, which has been so well received, and many young people love visiting the gallery. Works by Robert Greene, Hunting & Narud, Katie Stout, David Dubois. On the ground: Bride and Wolfe. Photo: Jinkyun Ahn. Courtesy of Christina H. Kang. What was the last artwork that you purchased? What considerations guide you to make a purchase in general? If I think a lot about the piece I have seen, then I know I love that work… Also it is like a personal relationship, I need to know that works for a long time and do look at the artist’s career path as a big picture. Works by Scott King, Douglas Homer on the left and Ryan Gander and Max Lamb on the right. Photo: Jinkyun Ahn. Courtesy of Christina H. Kang. What motivated you to set up Paradigm Art as a global marketing and advisory service for the arts? 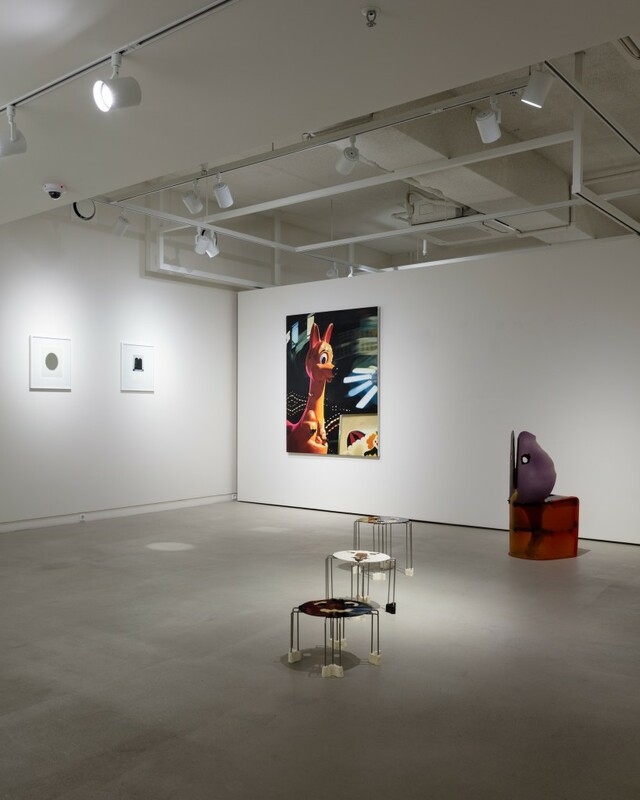 From left to right, works by Michael Wilkinson, Jon Flack and Gaetano Pesce. Photo: Jinkyun Ahn. Courtesy of Christina H. Kang. Hmmm can’t name them all… but lots of talented artists who still work hard (not giving up), many dealers who work with their dignity and collectors with passionate hearts, with integrity. Dana Hemenway, Untitled (Grid No. 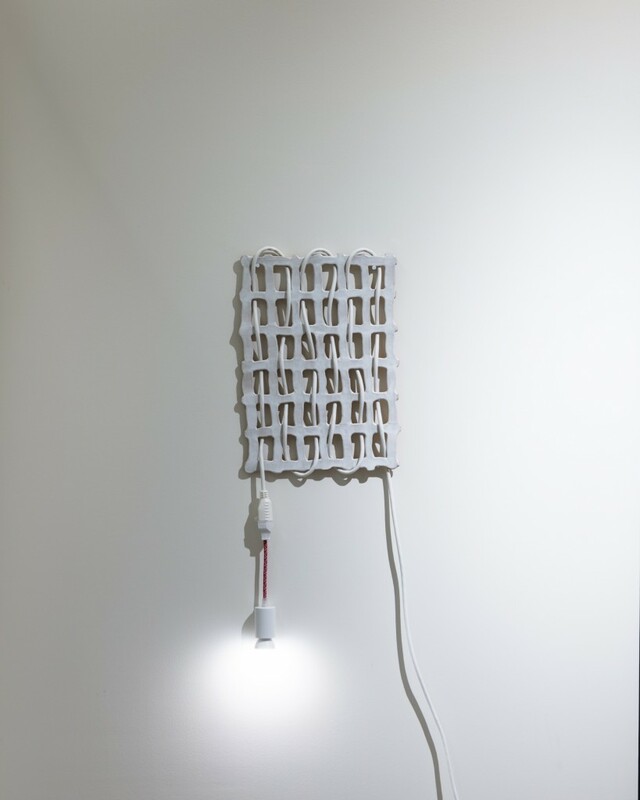 6 – White), 2016. Photo: Jinkyun Ahn. Courtesy of Christina H. Kang.